Lexus IS ‘Sriracha’ – too hot to handle! Is this the new BMW M2 CSL on test at the Nurburgring? Jaguar F-Type Project 7…make sure your speakers are turned up! 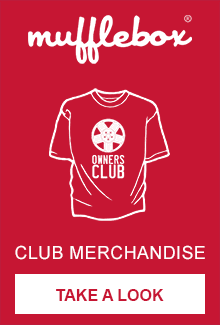 Owners Club © 2019 | This Website has no association with .